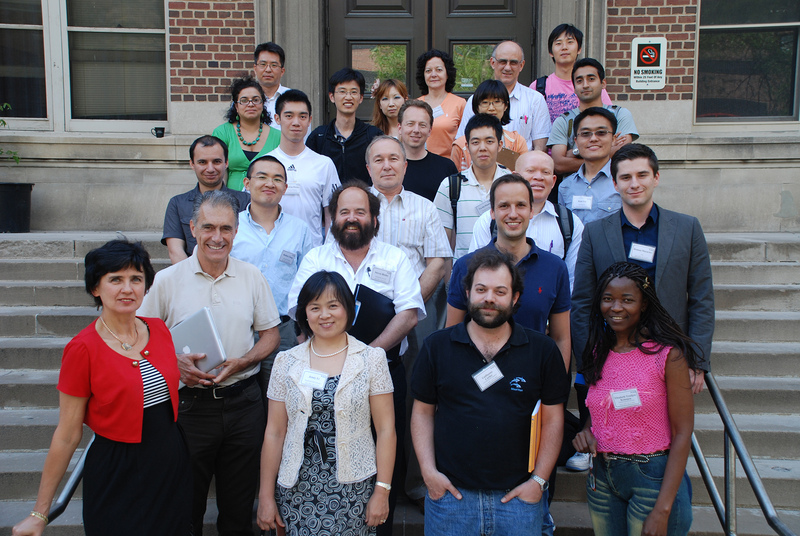 From June 7-18, 2010 the IMA will host an intensive short course designed to efficiently provide researchers in the mathematical sciences and related disciplines the basic knowledge prerequisite to undertake research in mathematical finance and economics. The course will be taught by Rene Carmona, Department of Operations Research & Financial Engineering, Princeton University, Nizar Touzi, Ecole Polytechnique, Paris, and Guillaume Carlier, CEREMADE, University Paris Dauphine. The primary audience for the course is mathematics faculty. Some background in probability and stochastic processes are expected. Participants will receive full travel and lodging support during the workshop.